Hello, and welcome to another edition of “Heather is a huge INKnBURN fan girl”. 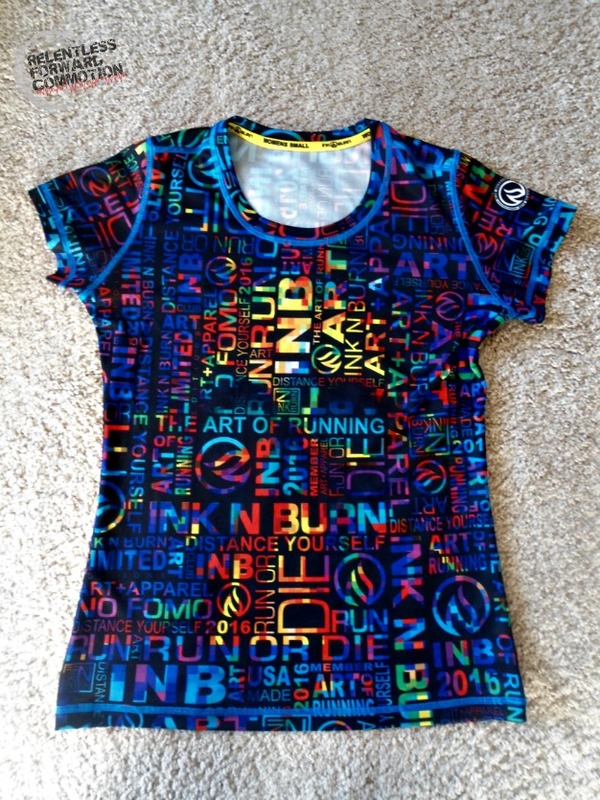 Despite my recent declaration to live a more minimalistic, less materialistic lifestyle, I cannot deny my love for the INKnBURN athletic apparel line (though I will admit, I got rid of a good bit of INB during my decluttering process). I’ve been rocking INB since they came onto the running apparel scene back in 2011. 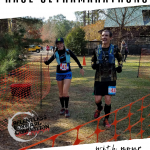 That may in fact be the first time I was ever on top of a fashion trend, typically I’m a good year or so behind (who are we kidding, I just live in running clothes. 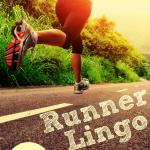 If you invite me to a wedding I may show up in a running skirt and try to pass it off as formal wear…). 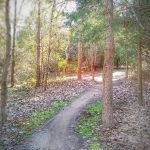 I’m a huge fan of their fun and unique (and sometimes loud and obnoxious) designs, the extreme quality of their clothes, and the fact that it’s a small family owned business that truly cares about their customers. 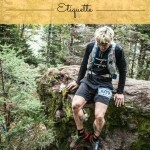 I am a proud ambassador, happy to talk about the brand any chance I get. So of course, I’m going to take this opportunity to talk about INKnBURN some more. 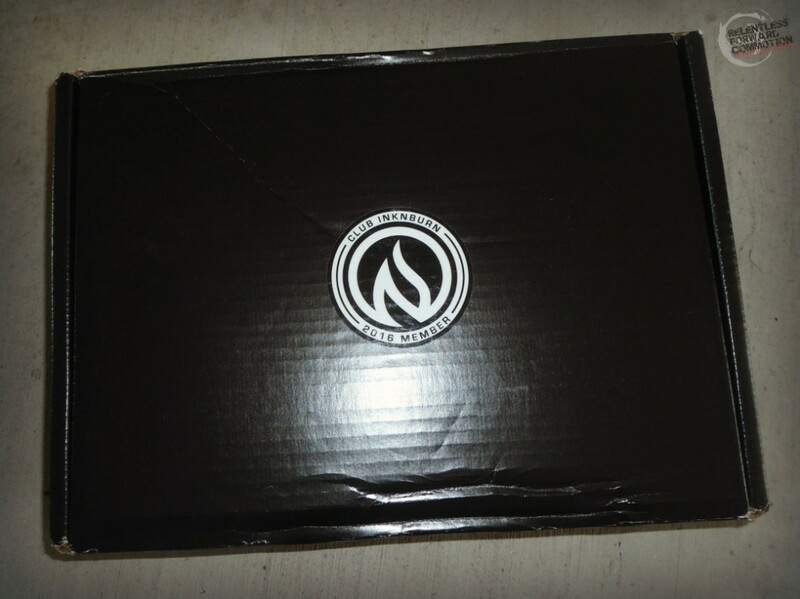 Today we’ll be discussing the first ever, highly exclusive club INKnBURN box. You see, it’s 2016, and people are kind of obsessed with mystery boxes. (Might I suggest this one?) In fact, “unboxing” is apparently now a lucrative career. So lucrative that one woman has made nearly $5 million dollars simply videoing herself opening and “unboxing” Disney toys, then uploading the videos to YouTube. Clearly, I have been going about this review thing all wrong, had I known all that mattered was the excitement of taking the product out of the box, I could have saved myself a lot of time and writing. 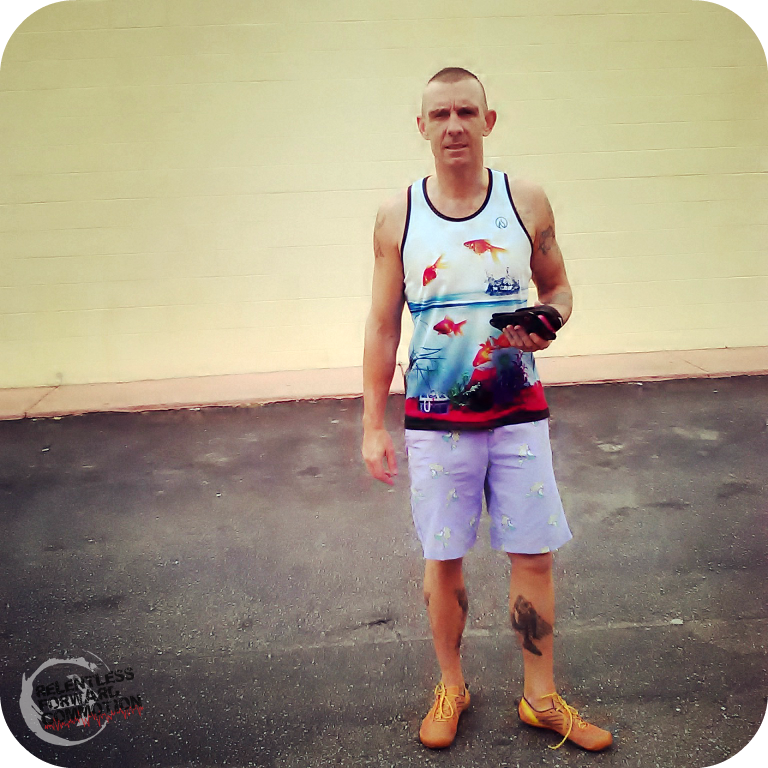 In 2014, INKnBURN changed their business model from having open production prints, to only offering limited edition prints. In other words, these days INKnBURN is designing and making only a limited number of each piece, and when they are gone, they are gone forever. This seemed to stir up some sort of insane frenzy among the diehard INKnBURN following, who clambered over themselves to get the now “extinct” classic prints (I am not entirely innocent here). It also resulted in their newest releases selling out very, very quickly. Not everyone is a huge fan of this business model, but I for one, think it lends to the uniqueness of their “wearable art” authenticity. INKnBURN and my usual shenanigans. Thanks to the workplace uniform instilled upon me by my boss (a.k.a., me) I wear this stuff daily. Right after Christmas of 2015, INKnBURN announced to the world that they were going to offer “Club INKnBURN” for the first time. The idea was that a limited number of people could join the club, and throughout the year have access to purchase even MORE limited runs of clothing, exclusive only to club members. 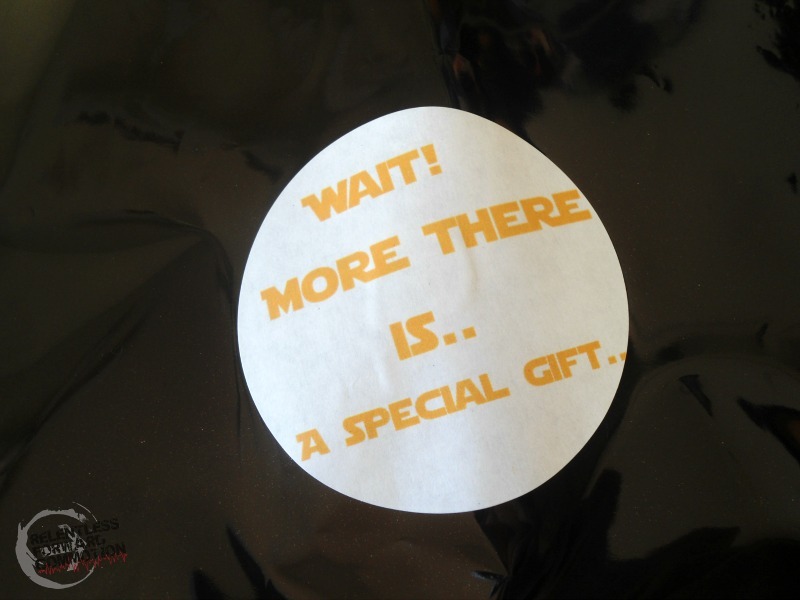 In addition, club members would be sent a mystery “welcome” box. 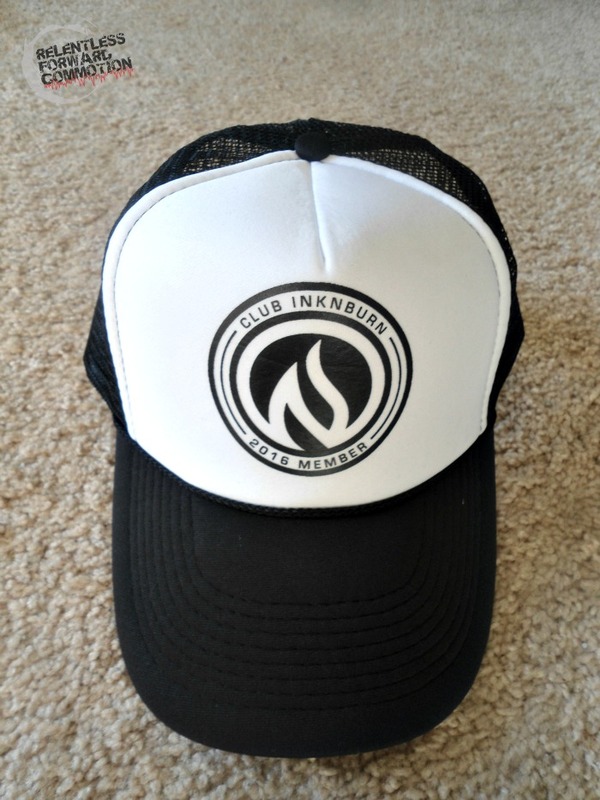 The concept for the club was so popular that INKnBURN stopped taking orders much sooner than anticipated. And for the last month, those of us who made it into the “club” (about 330 people) have been waiting on pins and needles for the welcome box. And the excitement was high because INKnBURN is notorious for kickass surprises. In 2014, on April Fool’s Day, INKnBURN told their fans “send us $100, we’ll send you a mystery”. That was it. No clues, no pictures, nothing. 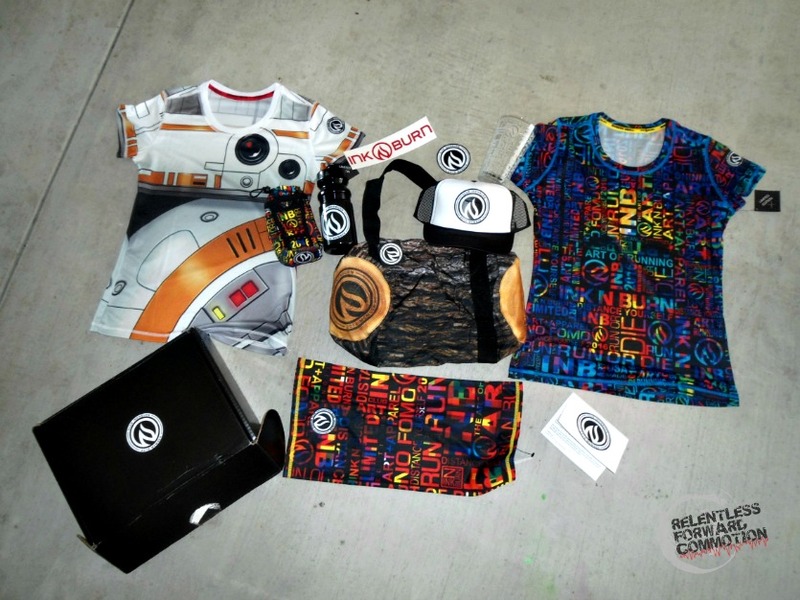 On blind faith, many fans did, and were rewarded with two tech shirts, a tech tube (think: buff) and bag, featuring the highly coveted and now very rare “robot” print that may or may not resemble a popular character many of us know and love. In 2015, the April Fool’s joke was purchasing a “fish tank”. The pictures on the website were of an actual goldfish in an actual glass tank. Of course it ended up being a tank top with fish on it (Get it? Fish tank! ), again in a limited release to those who took the risk. And now we get to the 2016 Club INKnBURN welcome box. Needless to say, they have outdone themselves yet again. 2016 Club INKnBURN tech tee. Look closely, see the skull? This is probably my favorite feature of this shirt. The original “Run or Die” skull design was what made me fall in love with INB many years ago, so I love that they included the skull in this shirt. 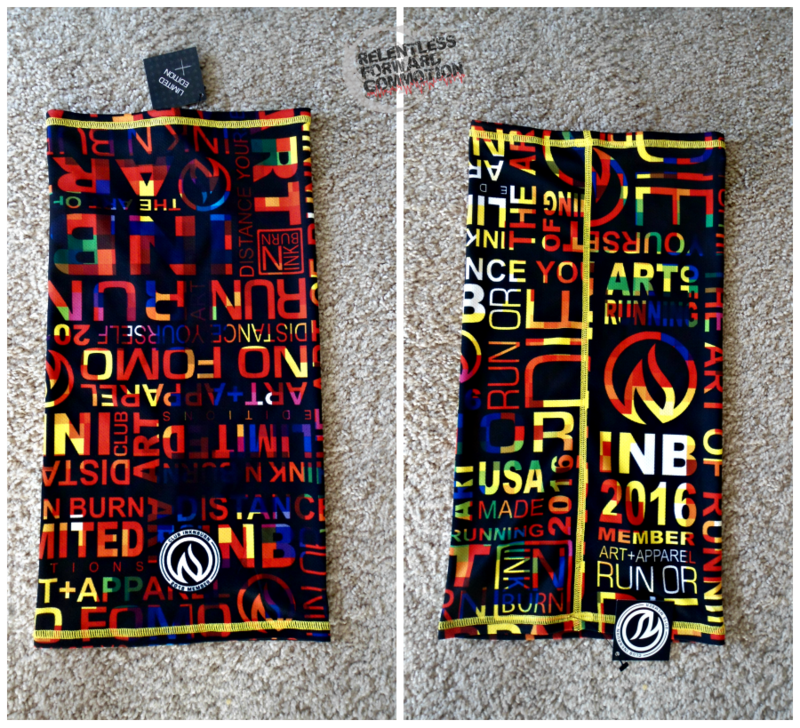 2016 Club INKnBURN tech tube (think: Buff). It actually says, among other things, “No FOMO“. Love it. 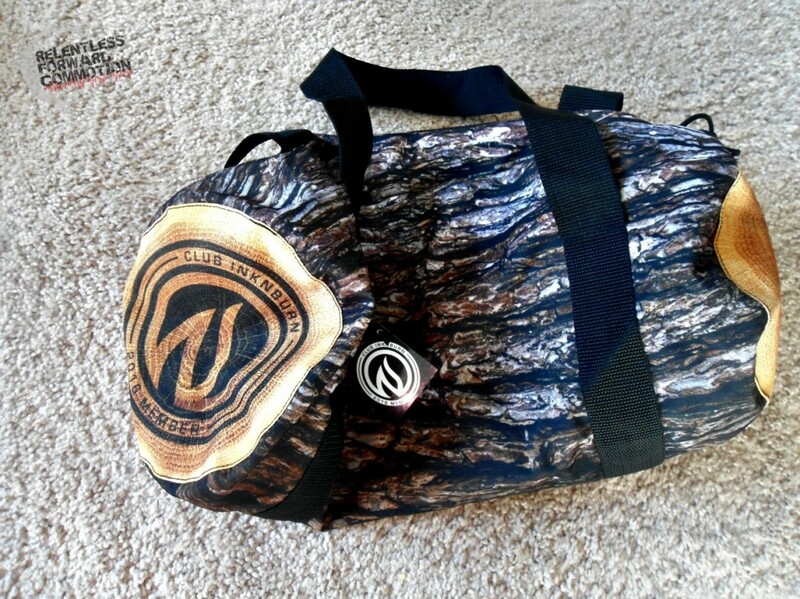 A log duffle bag. Absolutely HILARIOUS, but not without intent. 2016 marks INKnBURN’s 5th anniversary, and what item do you gift for 5th anniversaries? Wood. It’s log, it’s log, it’s big, it’s heavy, it’s wood. It’s log, it’s log, it’s better than bad, it’s good. 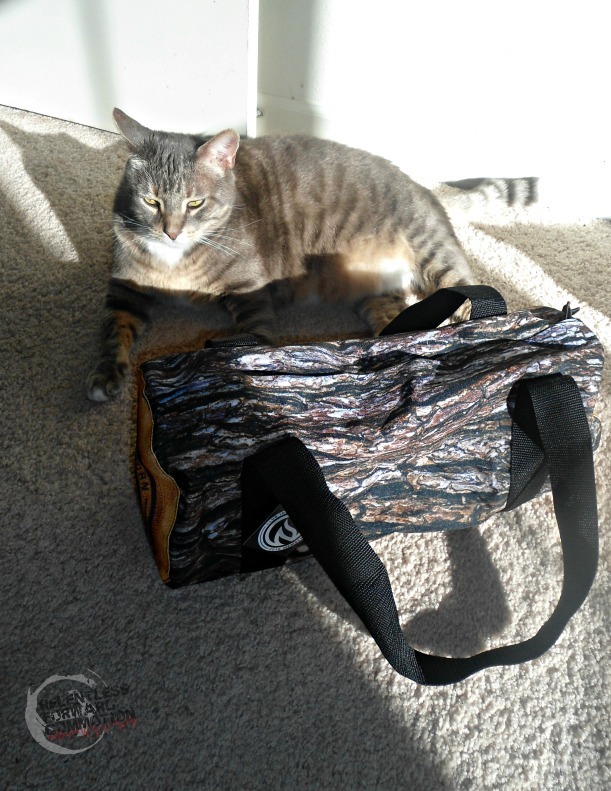 For reference, the bag is about the size of my massive 24 pound cat. Not certain if it’s big enough to HOLD the cat, as that is a challenge I’m not necessarily willing to attempt. Unimpressed cat not included in box. Trucker hat. Because they are so hot right now (said in my best Zoolander voice). Seriously, I love trucker hats. It even fits my big head. 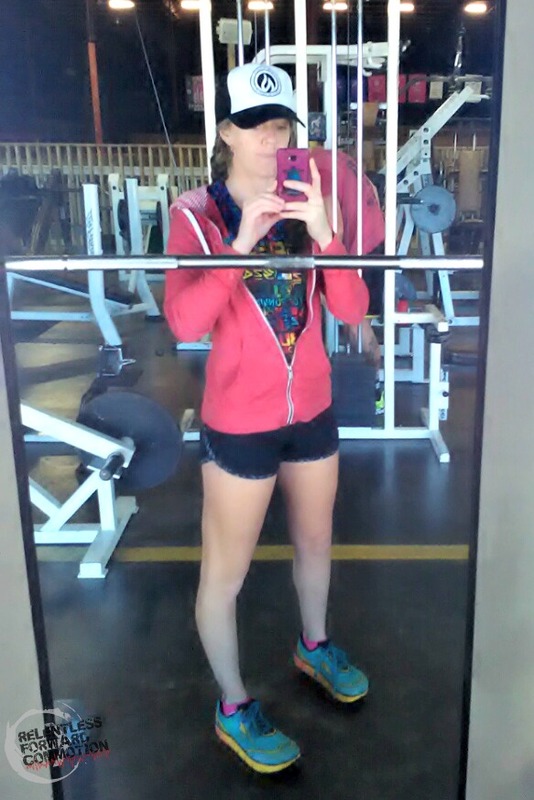 Blurry gym selfie! 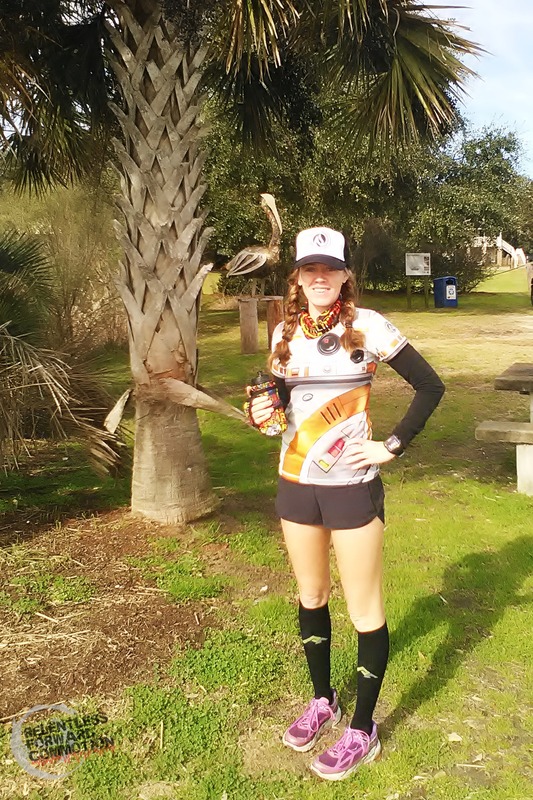 Trucker hat, 2016 club tech tee, and classic/vintage black INB shorts. 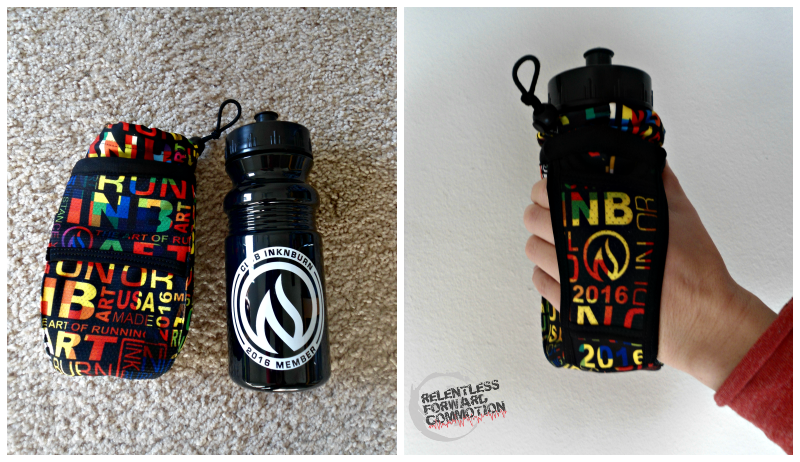 2016 Club INKnBURN water bottle and neoprene water bottle holder. Used on my 11 mile run today, stayed in place on my hand perfectly. Even fits my freakishly tiny hands. 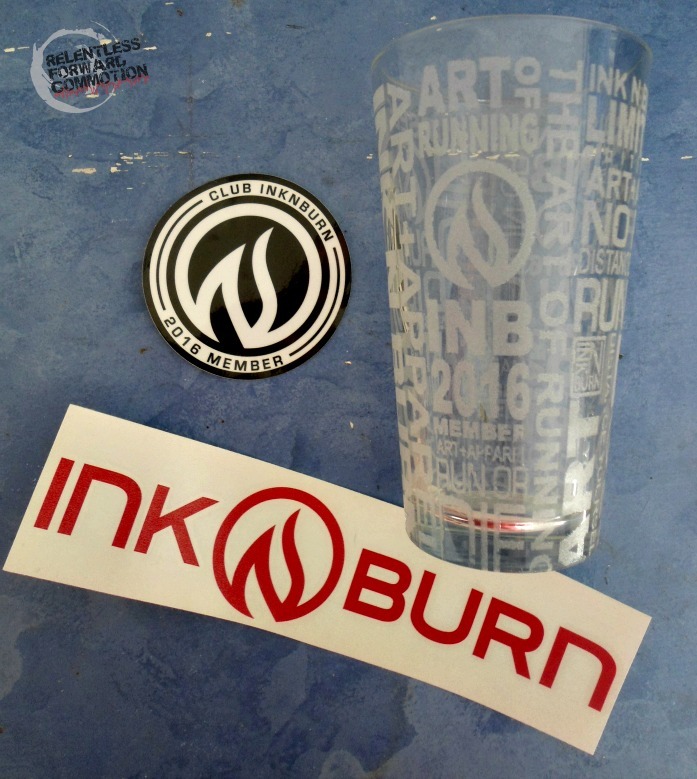 INKnBURN etched glass and stickers. Why yes, I will be drinking a beer out of that later tonight. 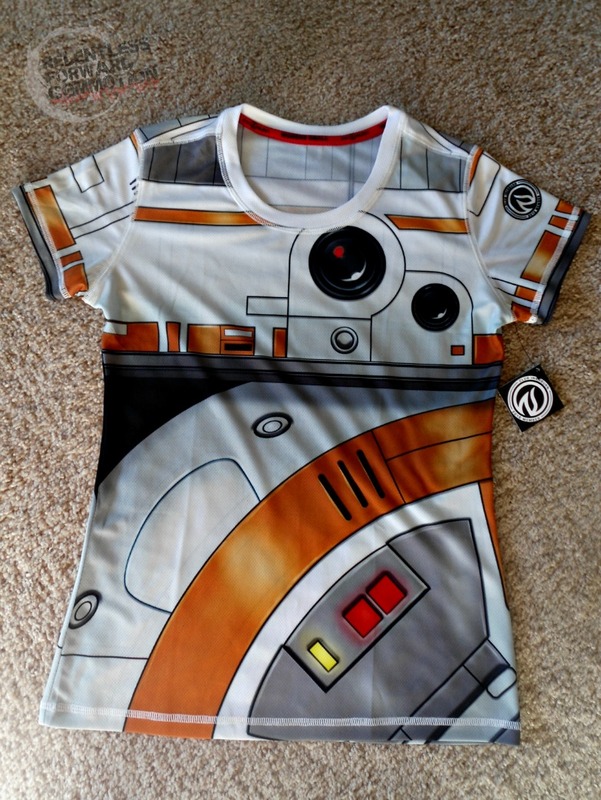 And a bonus “surprise” shirt…. Yes, it is exactly what you think it is. Or not. Needless to say, I am beyond thrilled with ALL of the contents of my first Club INKnBURN box, and look forward to what the rest of the year holds as a club member. 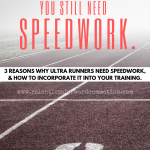 Sure, they are just clothes, but they add a little excitement to every run. And sometimes it’s fun to distance yourself from the crowd. Did you miss out on the club? Regret not signing up when you had the chance? That’s a bummer, I’m sorry. Keep your eyes peeled, as rumor has it that they MAY open up spots in the club thorough out the year. 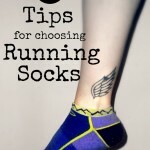 In the meantime, be sure to subscribe to the INKnBURN newsletter/email (you can subscribe at the bottom of this link: http://www.inknburn.com/news/ ) to ensure you don’t miss out on any of their future releases. And if you haven’t tried INKnBURN yet, but have always wanted to, let me help push you over that edge and tell you that you will NOT regret it. Yes, the cost is significantly more than the made-in-China-mass-produced athletic gear that you might find at Target or the outlets. But INKnBURN is hand created in California by a small, family owned company. More importantly, their stuff LASTS. 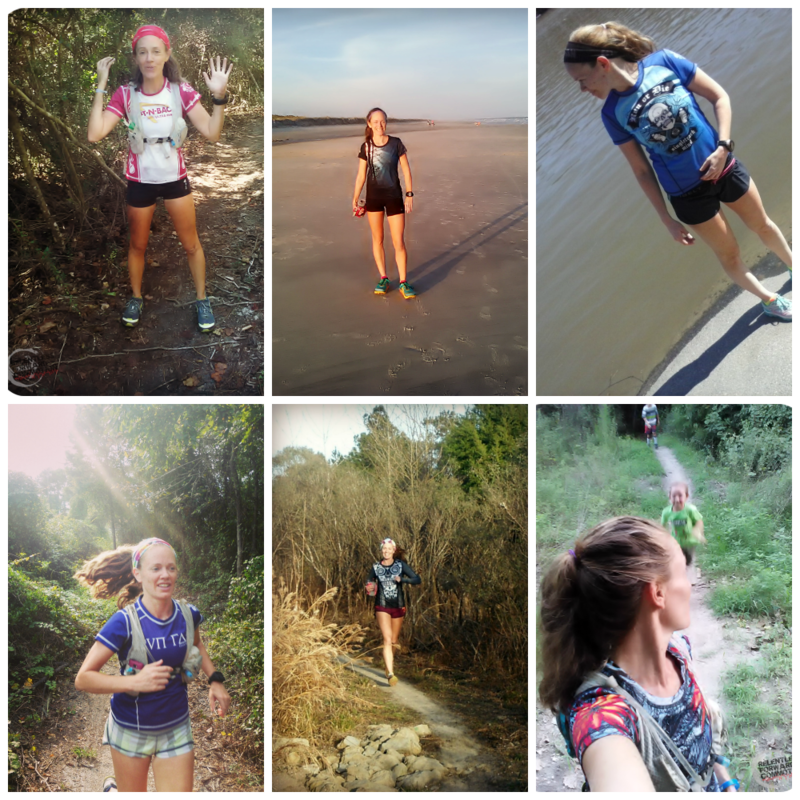 I’ve put mine all through hell and back (do you SEE how often I fall on the trails?) and have yet to have a single incident of wear, tear, or fading. Completely unsponsored fan girl moment over and out. Get yourself in INKnBURN. If I had more money…. You look great in all your gear! I can’t believe people fork over $100 and not know what they are getting. 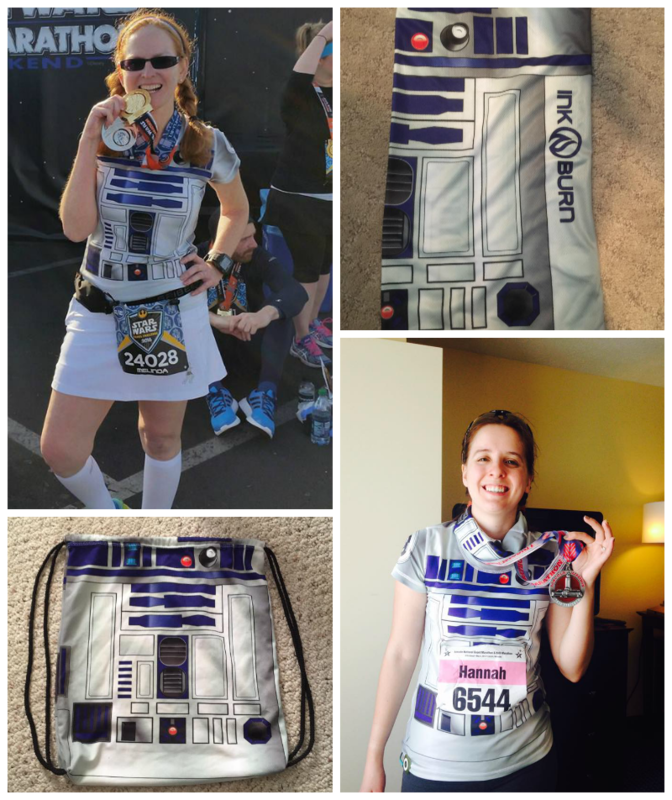 But then again people pre-pay $85 at disney for a pre-order race jacket that they will not know what it will look like until they pick it up at the expo, so there’s that!